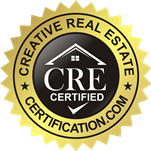 HouseBuyerOregon.com is a company that helps homeowners in the Oregon cities of Wilsonville, Sherwood, Tualatin, Durham, Tigard, Lake Oswego, West Linn, Oregon City, Gladstone, Canby, Barlow, Butteville sell their properties fast. In today’s economy and housing market, even real estate agents are having trouble selling homes. It is likely that you’ve already tried to use an agent and you still haven’t sold your house. We offer a solution..we offer you a fair price for your home, pay your closing costs, then give you the cash. You aren’t obligated to agree or sign to anything unless you decide to take the offer. Let us take the headache away from selling your house! 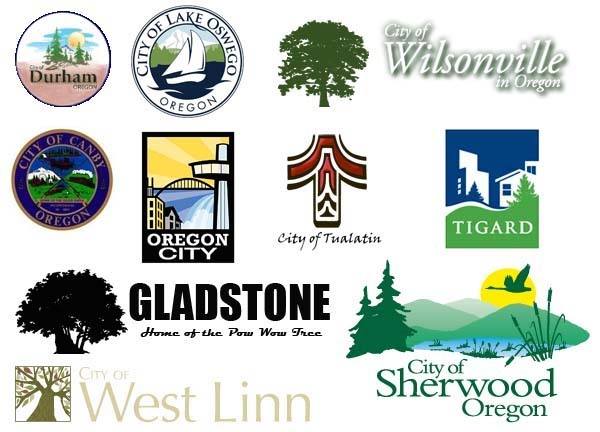 Wilsonville, Sherwood, Tualatin, Durham, Tigard, Lake Oswego, West Linn, Oregon City, Gladstone, Canby, Barlow, Butteville. Are you avoiding foreclosure, facing judgment liens, or owe more on your mortgage than you can pay? It doesn’t matter whether you live in it, renting it out, it’s vacant, or even not inhabitable. 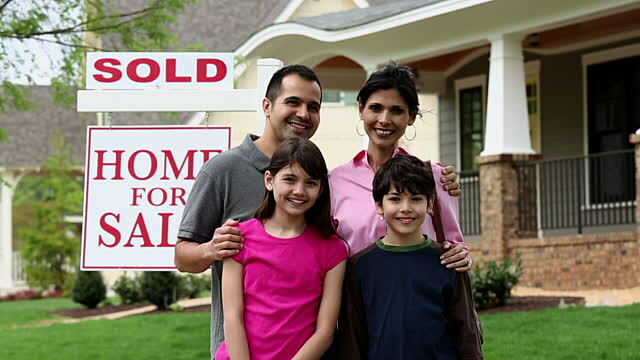 We help owners who can’t seem to sell their homes. We’ll make an offer, even if the house needs major repairs, and even if the house is fire damaged or has bad rental tenants. Copyright © 2019 We Buy Oregon Houses. Powered by WordPress. Theme: Accelerate by ThemeGrill.